For Any and Every Occasion! 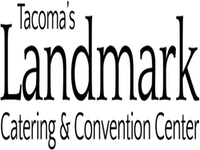 Recently remodeled Federal Court Room, The Ballroom boasts high ceilings, state-of-the-art lighting, and stunning views of Tacoma’s southern sky, including Mt. Rainier, the Port of Tacoma, and the iconic Tacoma Dome. 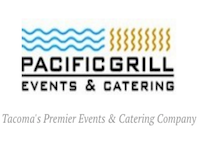 The Pacific Grill Events Center brings the sophisticated elegance of the Pacific Grill from its brown tones & brick accents to your next event. Pacific Grill Restaurant's The Vintage Room for small venue. The elegant Centralia Square Grand Ballroom and Hotel is conveniently located off I-5 exactly half way between Seattle and Portland. 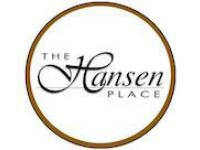 We are nestled in Historic Downtown Centralia with large city elegance at small town prices! 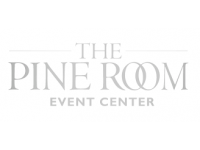 The Hottest Wedding Venue in Tacoma! 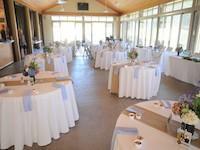 The Museum’s state-of-the art facility offers a unique venue and a variety of settings for your wedding and reception. All rental spaces include access to the galleries for your guests. Catering by X Group. 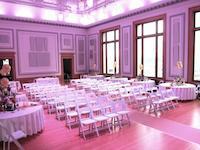 0 beautiful and historic ballrooms for you to choose from for your wedding. 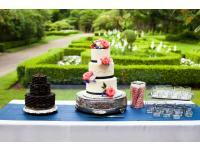 We have rooms for all types of weddings, large and small. 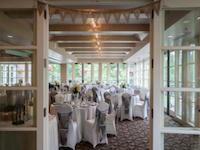 Visit each one of our venue pages for dimensions, capacity and pictures.